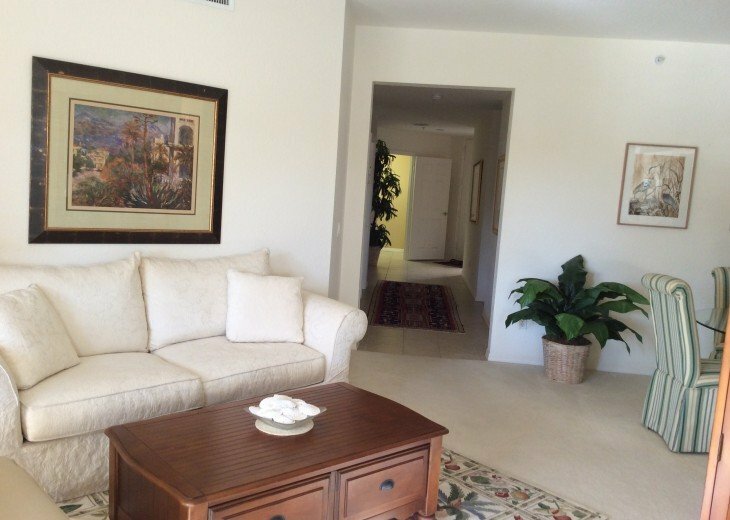 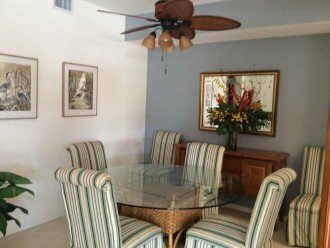 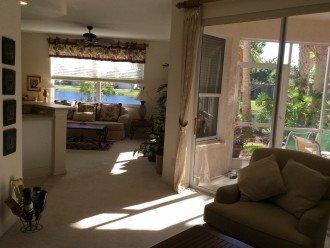 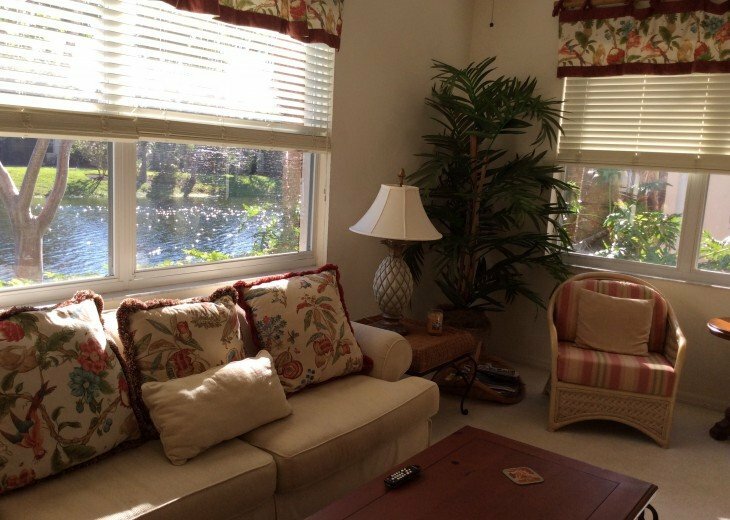 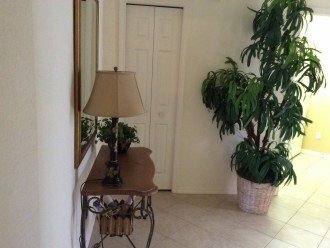 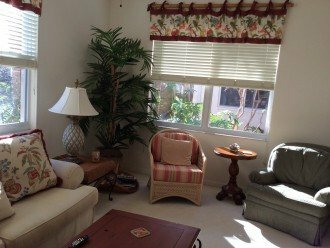 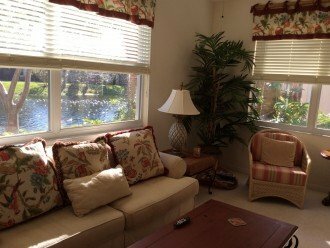 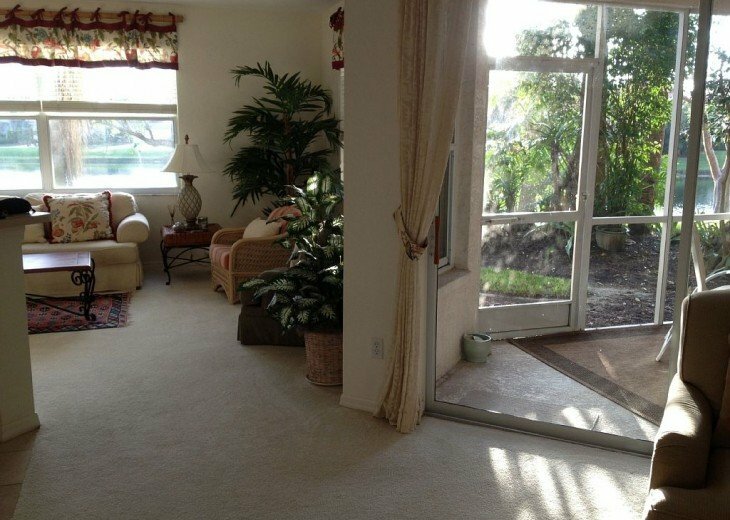 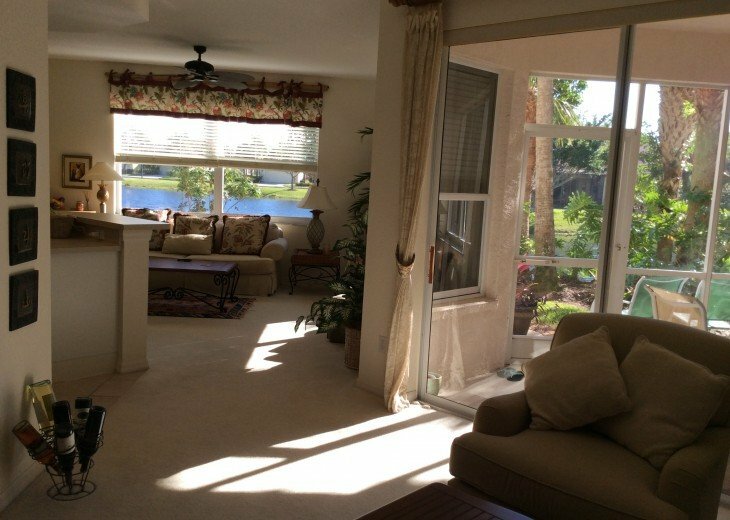 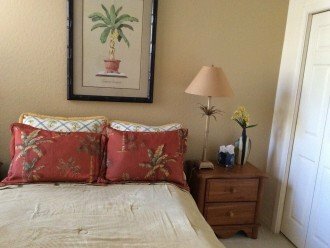 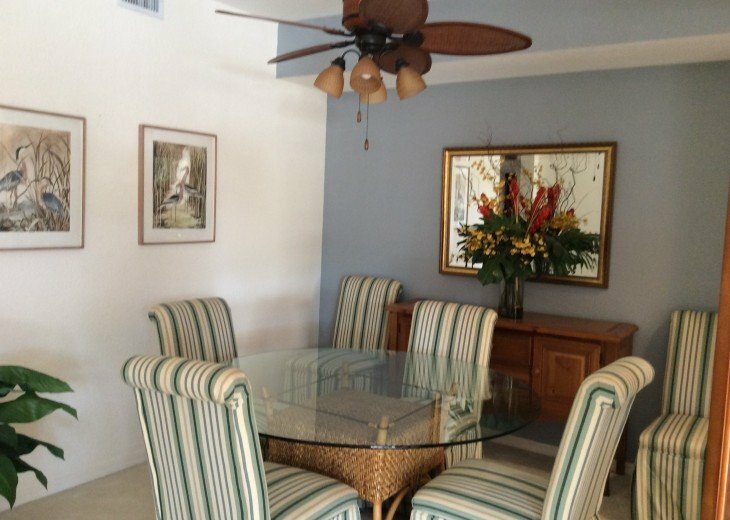 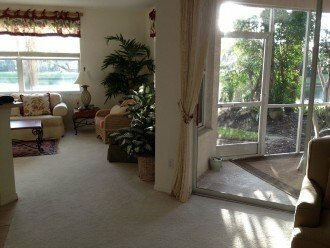 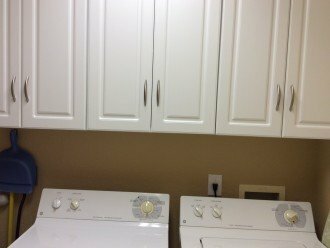 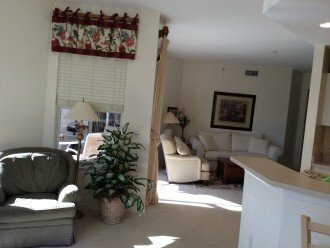 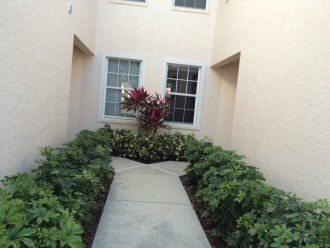 Beautiful lakefront condo in award winning Fiddlers Creek Close to Marco island and downtown Naples Steps from community pool. 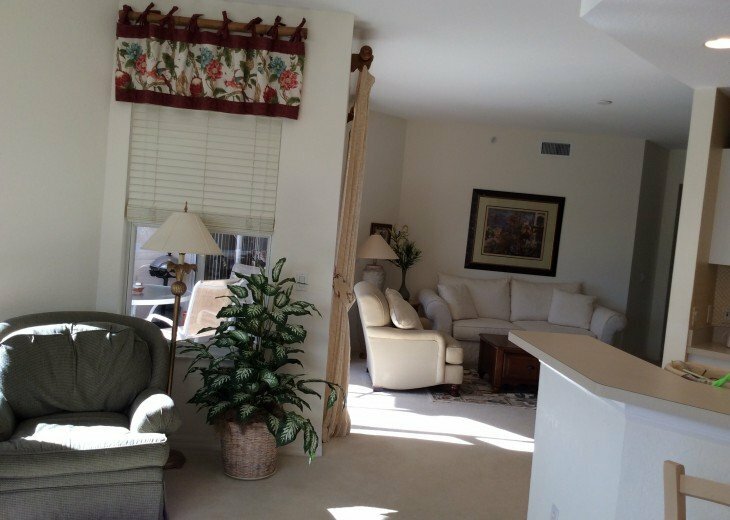 Check out clubhouse online and the numerous amenities of Fiddlers Creek. 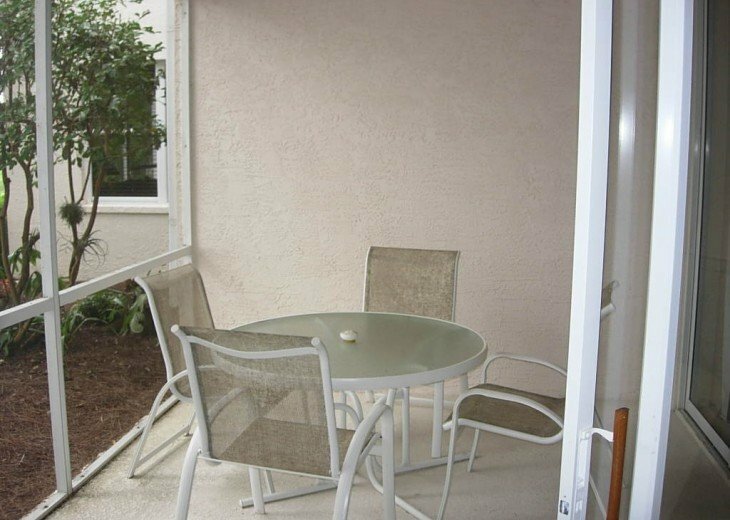 Condo is fully furnished right down to the coolers and beach chairs. 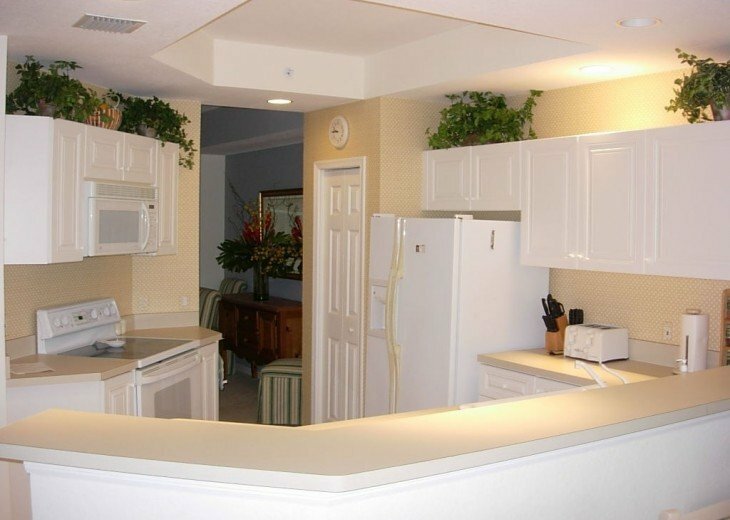 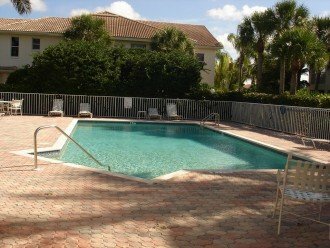 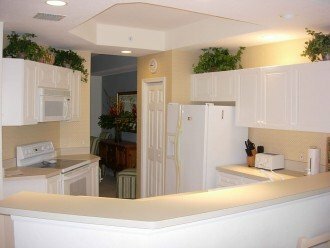 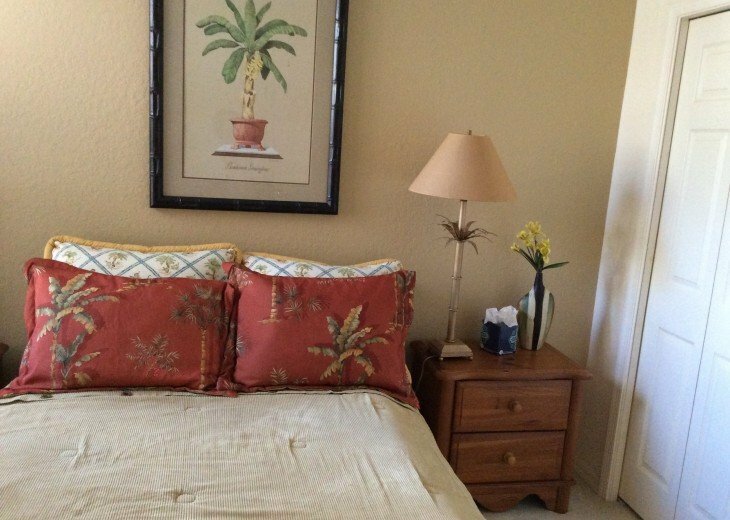 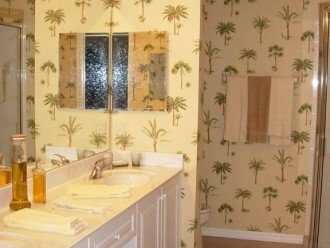 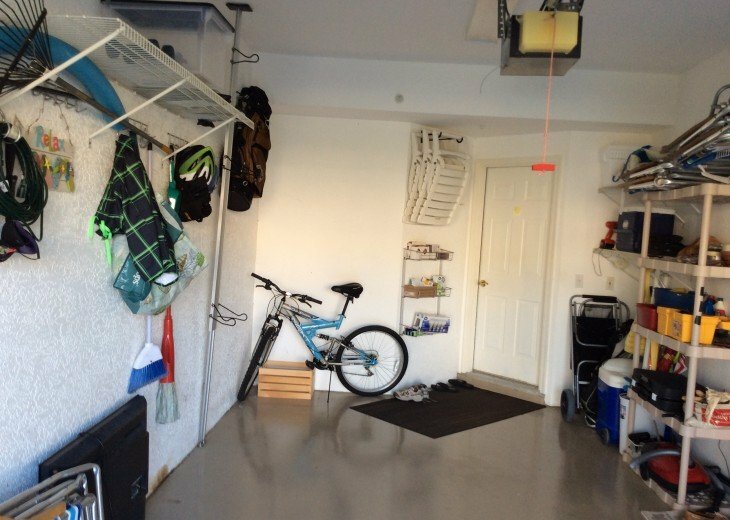 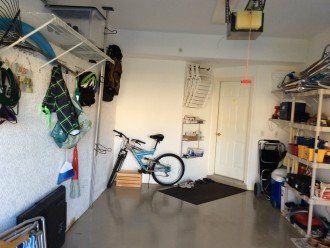 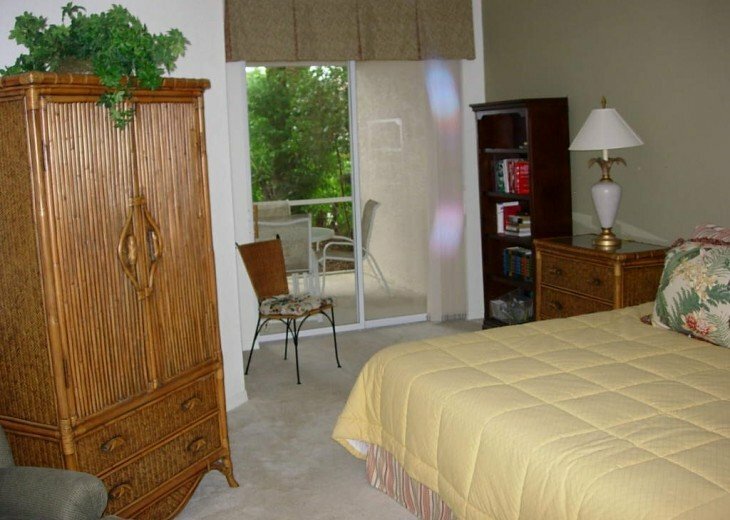 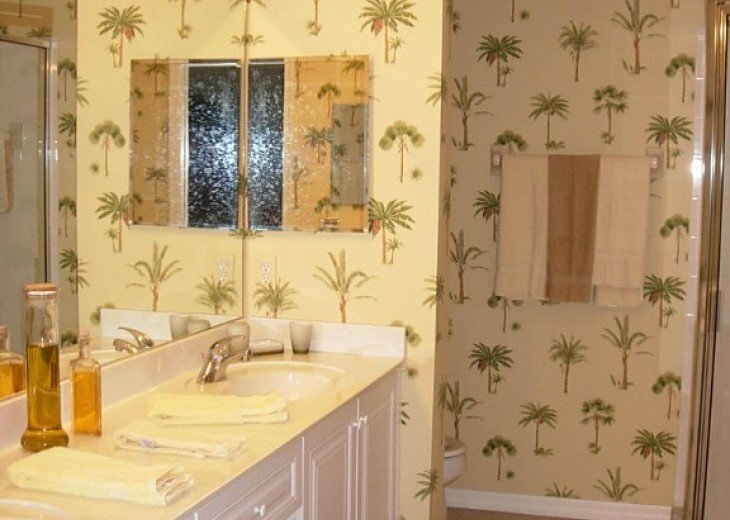 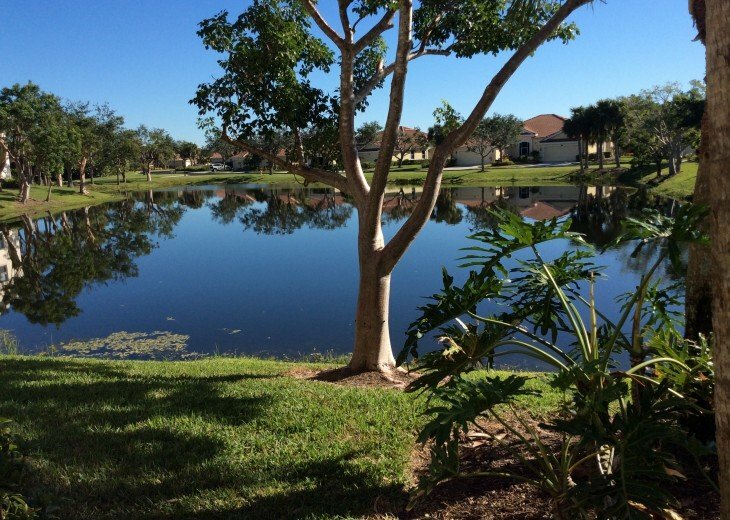 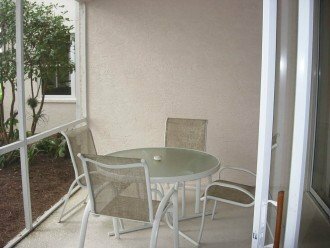 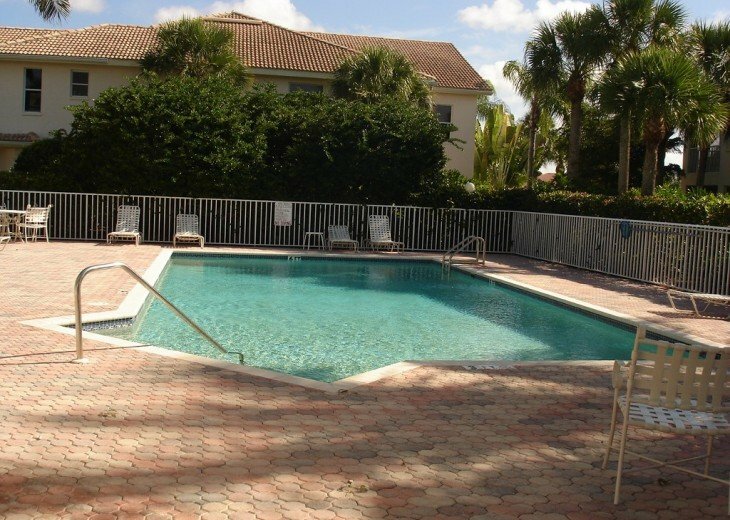 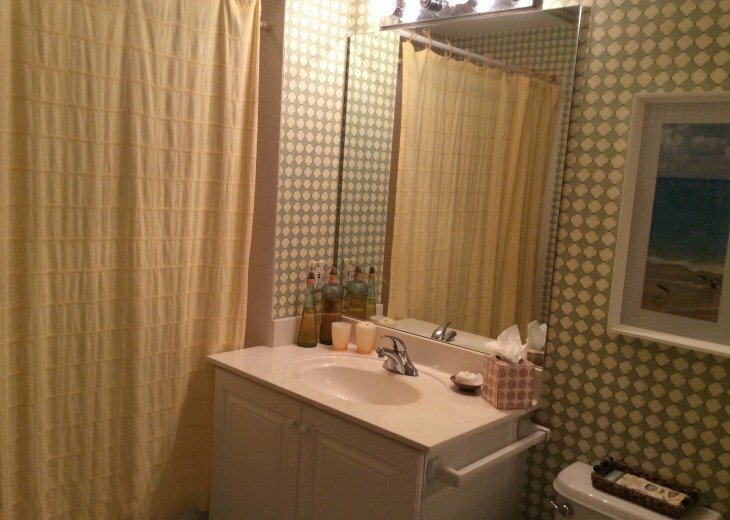 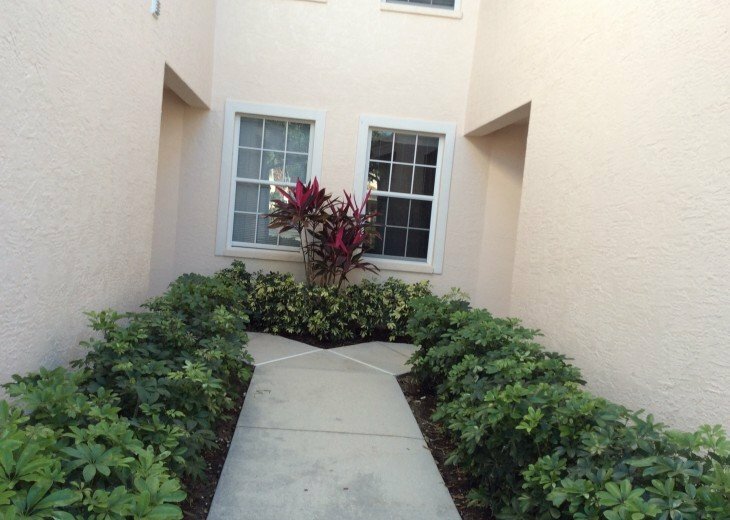 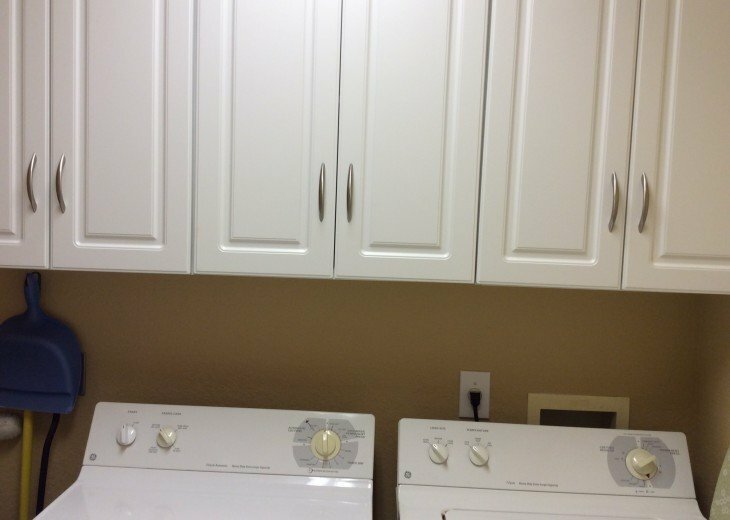 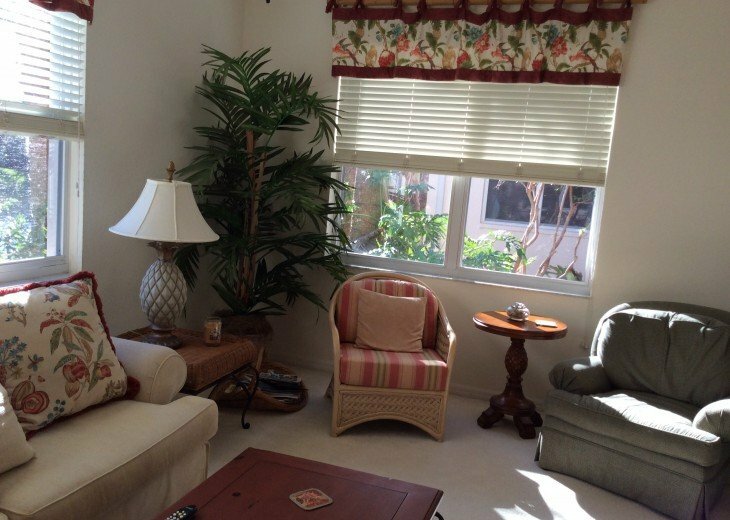 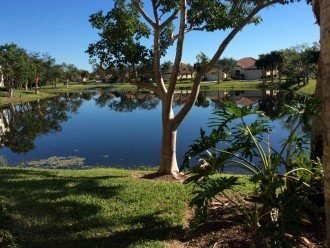 Close to downtown Naples and 10 minutes from Marco Island. 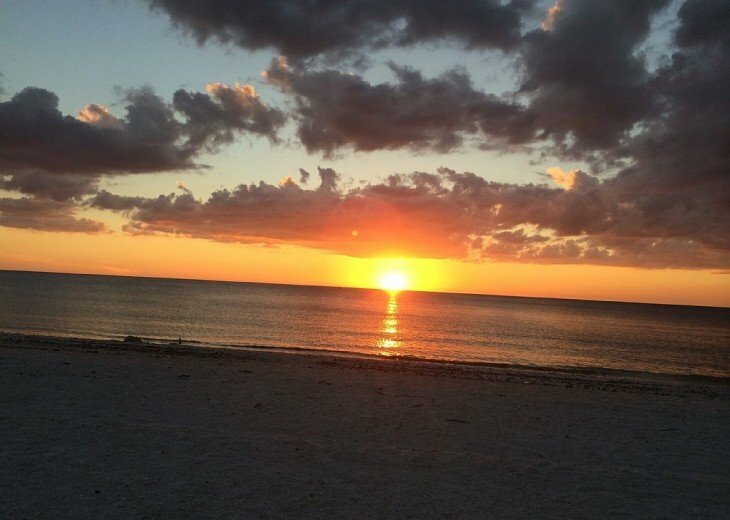 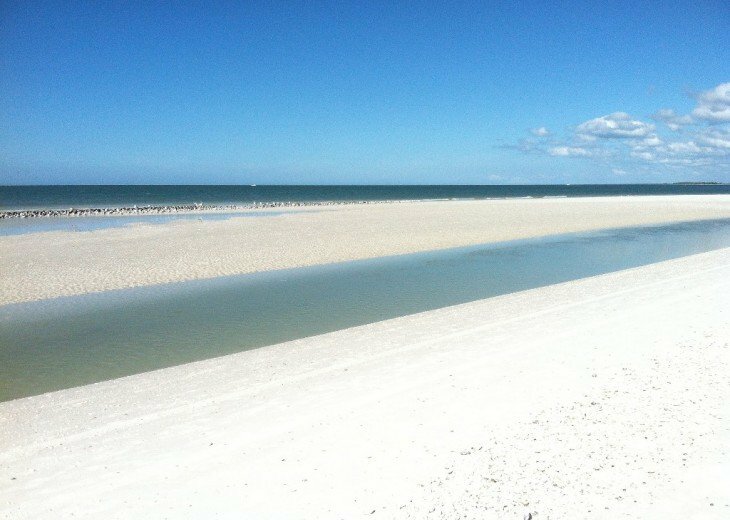 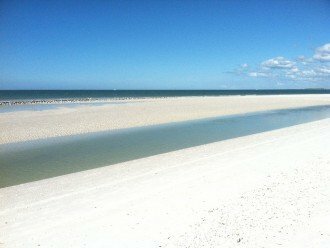 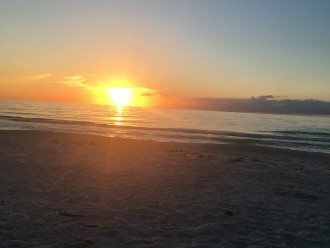 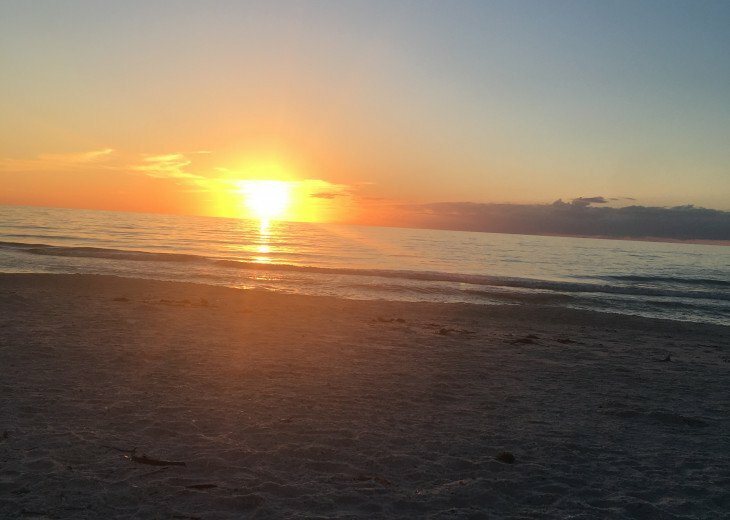 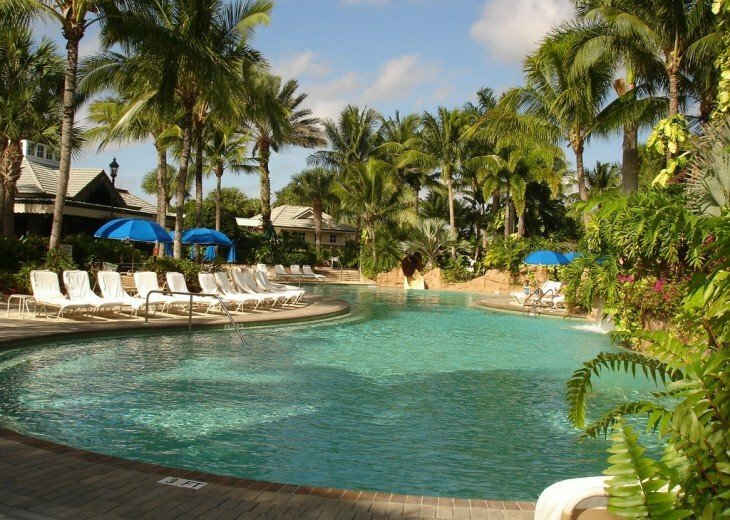 Naples, Marco island area has it all too much to list!!! 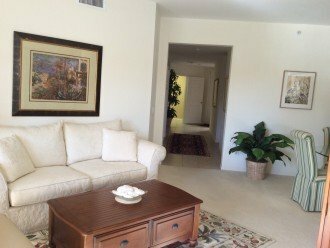 There is a $100 Condominium Association Application Fee for Approval to Lease, as well as a $50 per adult applicant for a Criminal background check, and an optional $500 club and spa transfer fee.